The Provincial Reconstruction Team described in Fear of Beauty is a small subset of the overall Helmand team. The novel describes a US agriculture group, whose security members also have another mission in the remote area around fictional Laashekoh. The actual and overall Helmand PRT is a complex organization, civilian-led, with 160 staff members. The PRT is led by the United Kingdom, a multinational effort of the US, Denmark and Estonia. "Success in Helmand, where the insurgency and drugs trade interact to create particular challenges, is essential for a peaceful and stable Afghanistan. Why we do it It is vital that Afghanistan becomes a stable and secure state that is able to suppress violent extremism within its borders. 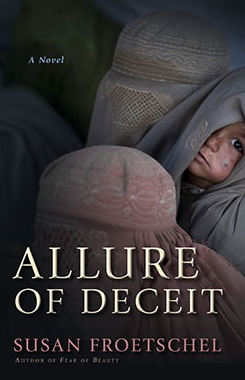 We cannot allow Afghanistan to again become a safe haven for terrorists." Fear of Beauty provides but a small snapshot and a few insights into the PRT work. Progress has been made. For example, Mercy Corps has trained 50,000 people in improved farming techniques. 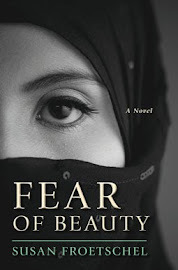 Is the story of Fear of Beauty improbable? Not according to some US veterans and Afghan refugees. 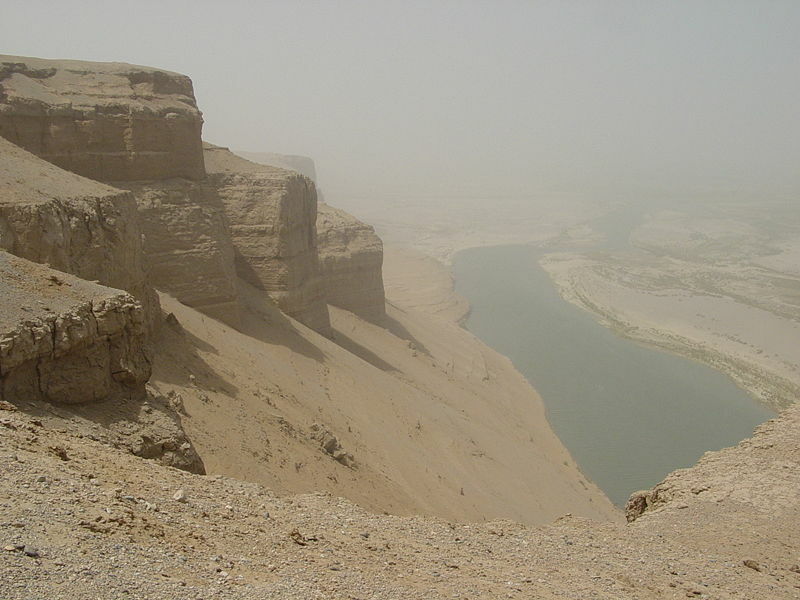 Photo of Helmand River, courtesy of Wikimedia Commons and US military.